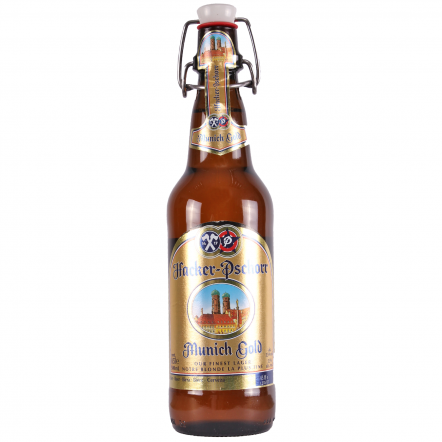 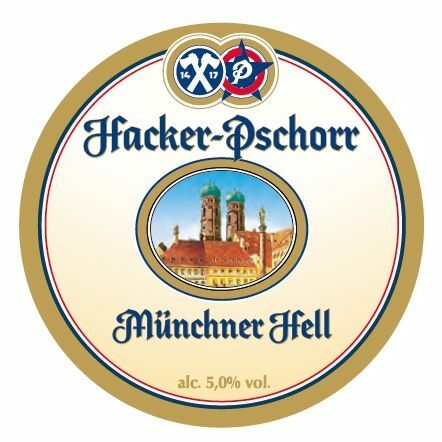 The history of Munich's Hacker-Pschorr goes all the way back to 1417 and even plays a leading role in the foundation of Oktoberfest, when Prince Ludwig I of Bavaria asked them to brew a special beer for his Wedding in 1810. That party became the annual celebration, and the festival is still held on land donated by Joseph Pschorr who was brewmaster at the time. 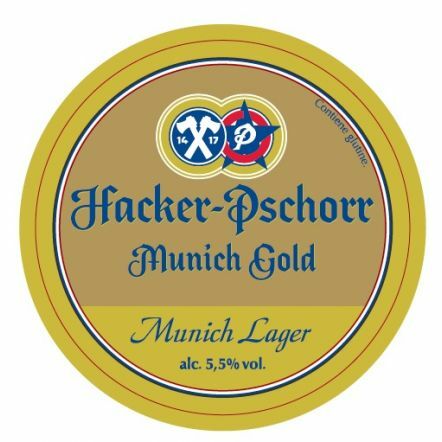 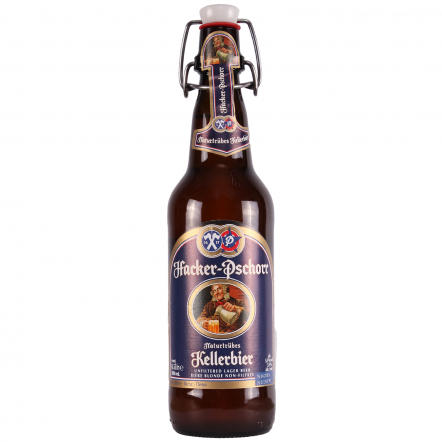 These days Hacker-Pschorr produces some of Germany's best lagers, and by that right some of the best lagers in the world. 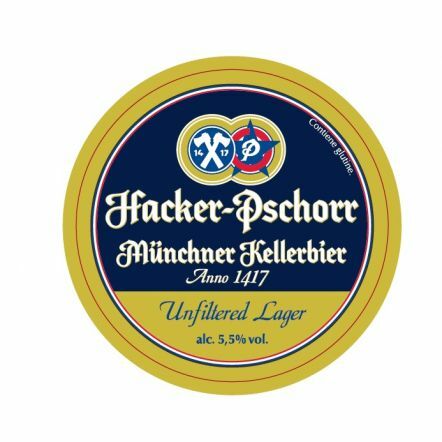 The Kellerpils is a stunning example of the style, while the Gold and Weiss are benchmarks that brewers have looked to for decades and tried to copy. 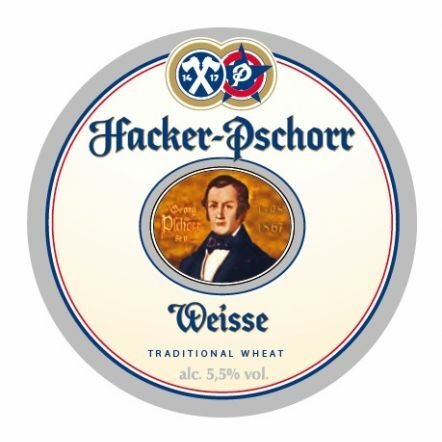 If you think lagers are boring, you haven't had a Hacker.